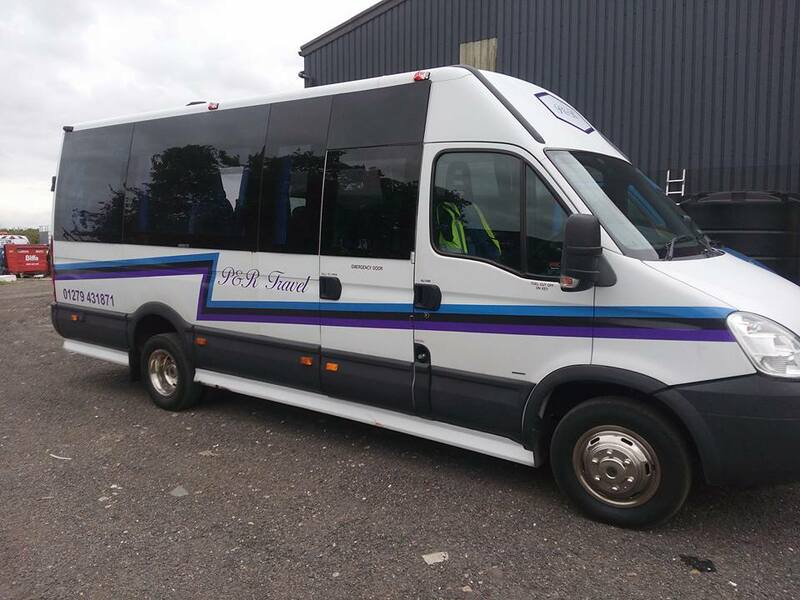 Situated between Harlow and Stansted Airport P&R are committed to providing comfort, safety and cost-effectiveness, be it for days out, airport transfers, sightseeing, school trips, holiday tours, senior citizen outings or corporate coach hire. We can transport you to destinations anywhere in the UK and Europe for weddings, holidays, concerts, festivals, sports events, golf days, nights out and all manner of other occasions. 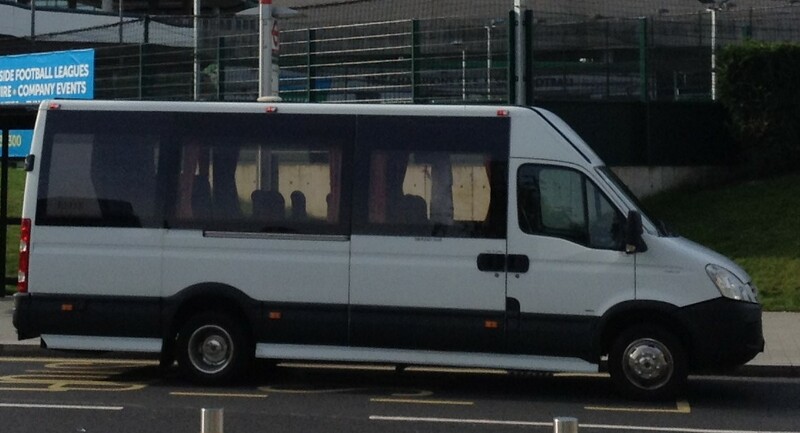 To make your journey comfortable, our 16 seater minibuses (for 16 passengers plus driver) provide the advantages of a luxury coach with reading lights, air blowers, heaters, separate top to floor rear luggage compartment, plush seat covers and show curtains. Safety features include: head restraints, highback seats and 3 point harnesses. P & R Travel Ltd currently holds a International licence. "Excellent service. Delayed flight but good communication with driver. The driver was extremely polite, helpful and professional. The vehicle was clean and comfortable. Would highly recommend." "hello Paul thank you for your lovely review, I will be sure to pass this onto our driver Garry regards Pam"
"the journey was great comfortable and even though was early we were at the airport in plenty of time and was helped with luggage on and off the mini bus driver pam was amazing so helpful mini bus had plenty of space comfortable and brilliant air con :)"
"Cannot fault the service. Excellent"